It is unavoidable: if you have children, you will one day have to take them to a theme park. This isn’t really a bad thing as there are a number of wonderful parks with exciting rides and attractions that the whole family can enjoy. However, if you have little children, there are many opportunities for them to become mesmerized or otherwise distracted and wander away, possibly getting lost in the process. In the recent past, some desperate parents resorted to putting their children on leashes, but thankfully, now, ensuring theme park safety doesn’t mean tying your kids up. Thanks to newly developed tools, there is now an easier and more convenient and effective way to keep track of your son or daughter without making them look like human pets. The more children you have, the harder it will be for you to keep track of them in such a busy environment. Cell phone–equipped young adults can be trusted to find their way back to the family car or a designated meeting spot beforehand, but little children simply do not possess the necessary maturity and ability to successfully judge their surroundings. As a result, parents find themselves having to devote 99 percent of their attention to the kids, making it nearly impossible for them to also have a good time at the park. Those of us of a certain generation remember how carefree and safe the world seemed to us as children. Things have not changed for the better in that regard, but wouldn’t it be nice if our children were able to play and enjoy themselves with the same sense of safety that we had when we were their age? Fortunately, there is now an easy and economical way for parents to keep track of their children that allows everyone involved more time to relax and enjoy their day out. 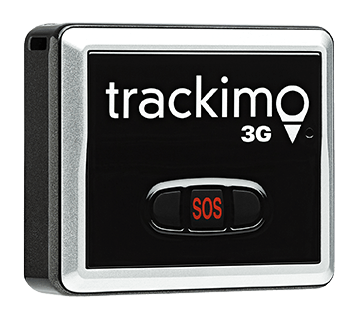 By including a monitoring device in the kid’s pocket or backpack, parents are able to know where their young son or daughter is at all times. This provides a sense of security and the ability for parents to also take some time to have fun for themselves. 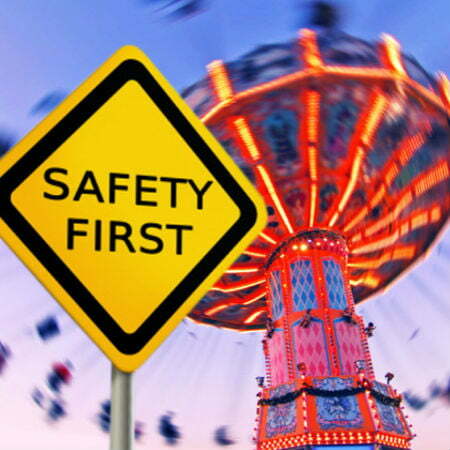 It is also a viable theme park safety solution for the child as they age and try developing a sense of independence. By arranging an agreed-upon area for the child to stay within, parents no longer need to worry about keeping them in sight all the time. If the child does stray beyond the set zone, parents will know right away and they can take action. This is also useful if a theme park safety nightmare occurs and someone tries to make off with the child. If this should happen, it is important that the child be located as soon as possible, and a child locator device included on their person makes this much more likely as the authorities can easily tell their whereabouts. 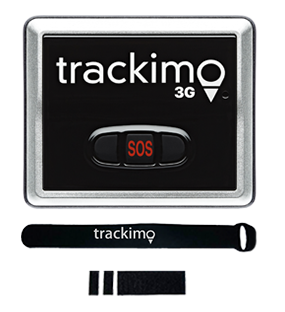 If there is a feature like an SOS button in GPS tracker, then the child can activate it if they feel in danger, instantly alerting their parents. 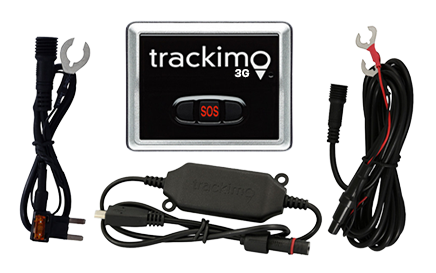 These are some of the benefits of GPS tracking for children. Family outings should be a time for everyone to bond and be carefree and need not be compromised by concern about busy environments and your child’s safety. GPS child tracking device can do wonders when it comes to theme park safety, ensuring that your son or daughter can enjoy their time at their favorite place. With that sense of security in place, the only thing you need to watch out for is the smile on their faces.